A Station Wagon is a car body style similar to a sedan car but with an extended rear cargo area. 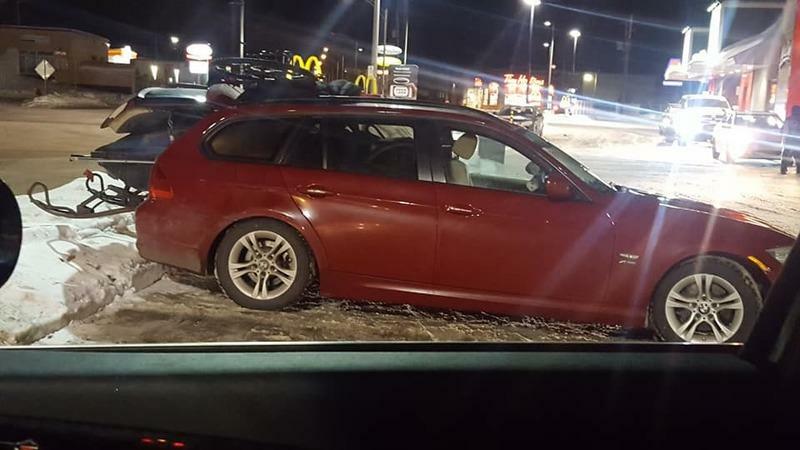 At a time when wagons are slowly evolving from being family haulers to performance beasts, people in the U.S. are missing out on a lot of action. The Audi RS4 and the RS6 Avant give us the major #FOMO feels. 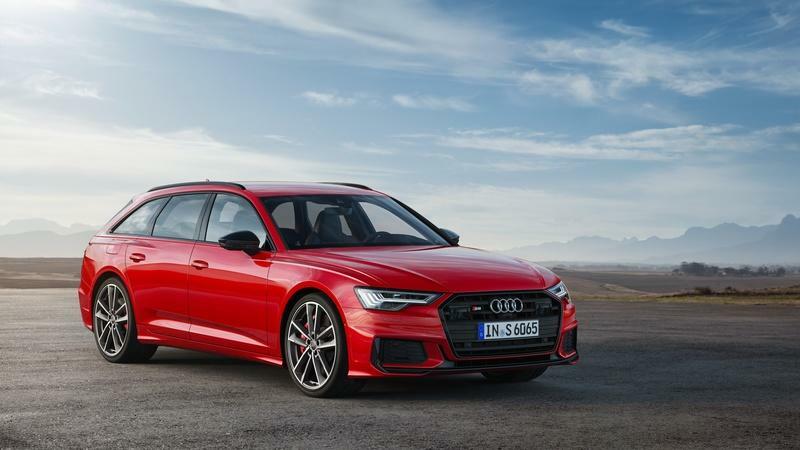 Audi has told wagon-lovers in the U.S. not to give up hopes yet, as the company said, "We always look at potential new opportunities in the market. It’s a niche to explore. We keep holding discussions. Keep writing us letters.” That’s not a confirmation in any way, but it sounds like an assurance for the time being. The namesake fast wagon from the German automaker’s stable that we have here is the Audi A4 Allroad. 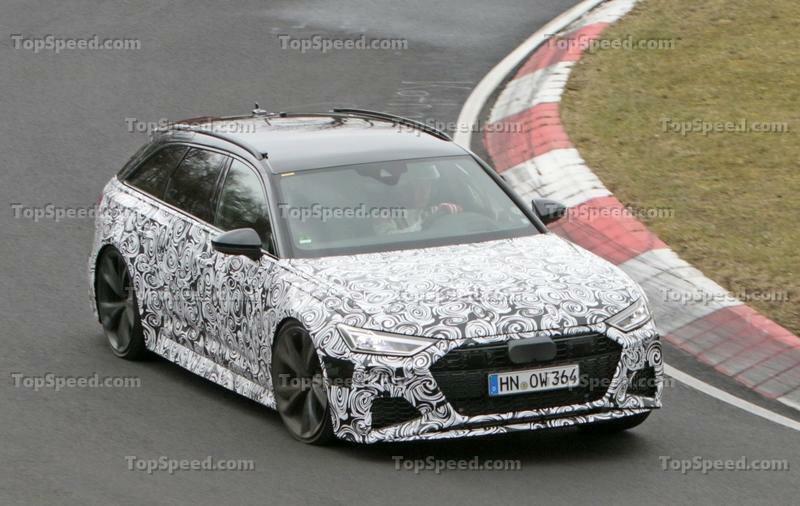 Although we were mighty impressed with the wagon, it is no substitute for the RS4 Avant, and, that is why we need the Lord of the four rings to ship those beauties our way as soon as possible. You listening, Audi? There’s no denying that Tesla has come a long way since it threw a battery pack and a badge on a Lotus and called in the Tesla Roadster. 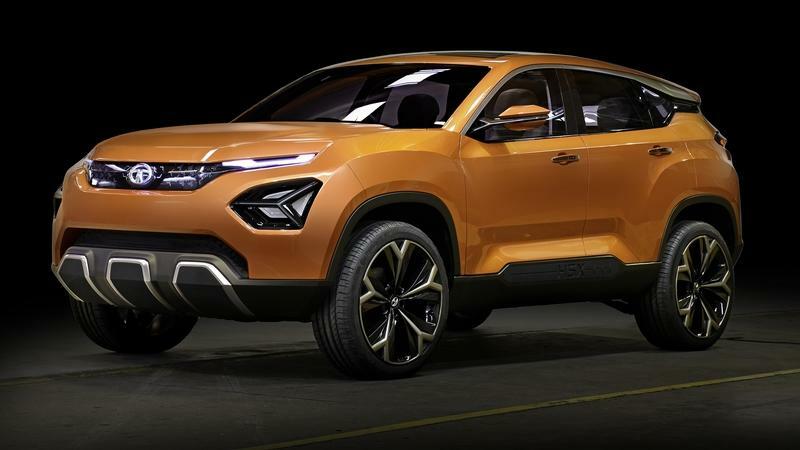 The brand now has four models in its range with a pickup truck and a semi on the way, potential range has nearly doubled compared to the original roadster, and Tesla is on the horizon of finding some pretty stiff competition in a segment it once had a dominating stronghold on. A decade after the original Roadster debuted, Elon Musk presented us with what is, essentially, the second-gen Roadster. This time around, however, it holds the title of being Tesla’s most aggressive-looking model and even delivers supercar-like performance with the caveat that it also comes with a supercar-like price in its best form. So, while the original Tesla Roadster has broken the record by traveling more than any other car in human history (Elon Musk’s roadster that was sent into space), the new roadster is breaking its own records. Even with figures like 7,376 pound-feet of torque, 620 miles per charge, or 0-to-60 mph in 1.9 seconds, we’re never truly happy and always want more. 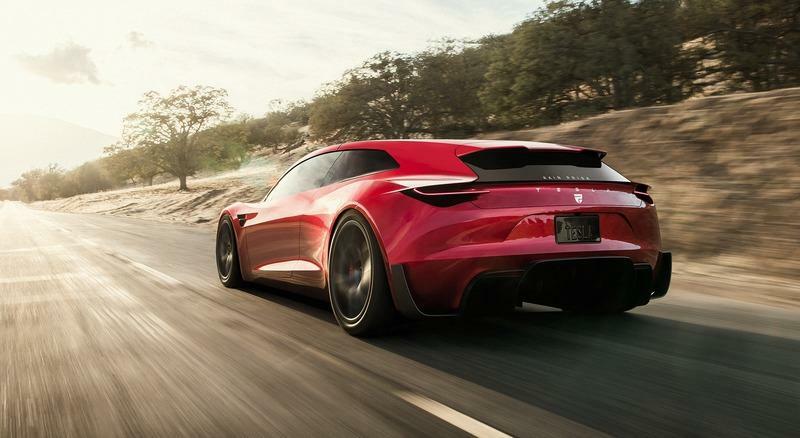 And, that’s exactly why this rendering of the Tesla Roadster as a shooting brake as tickled our interest in a way that few renderings ever do. It’s a forbidden fruit and ever seeing one is a long shot, but that doesn’t mean we can’t dream, right? 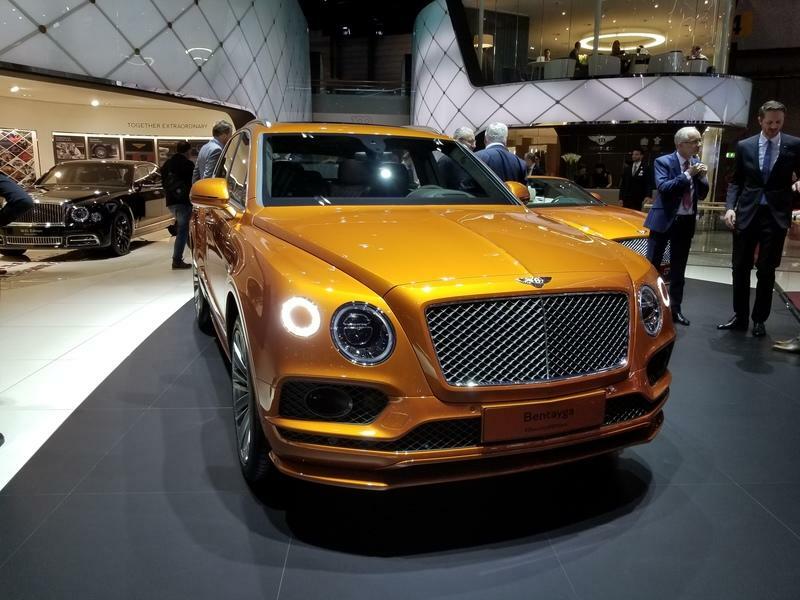 Bentley’s first SUV just became more powerful and faster although you won’t notice it that quickly when you look at the exterior of the new Bentayga Speed. Underneath the pretty bronze exterior, there’s a 626 horsepower 6.0-liter, twin-turbocharged, W-12 behemoth that helps the not-so-pretty beast reach 190 mph and a bit. That bit is one 1 km/h more than the Urus and this allows Bentley to take home all the bragging rights for now. We are well accustomed to automakers goosing it out over who makes the fastest supercar but we’re now seeing this trend awkwardly trickle down to big SUVs. Porsche’s Cayenne Turbo was, arguably, the first modern SUV that packed a decent punch but many have followed in its wake with Lamborghini dropping the first Super-SUV ever (as they call it) with the Urus. Let’s see if Lamborghini responds with a peppered-up Urus or not, considering both companies are under the VAG umbrella. 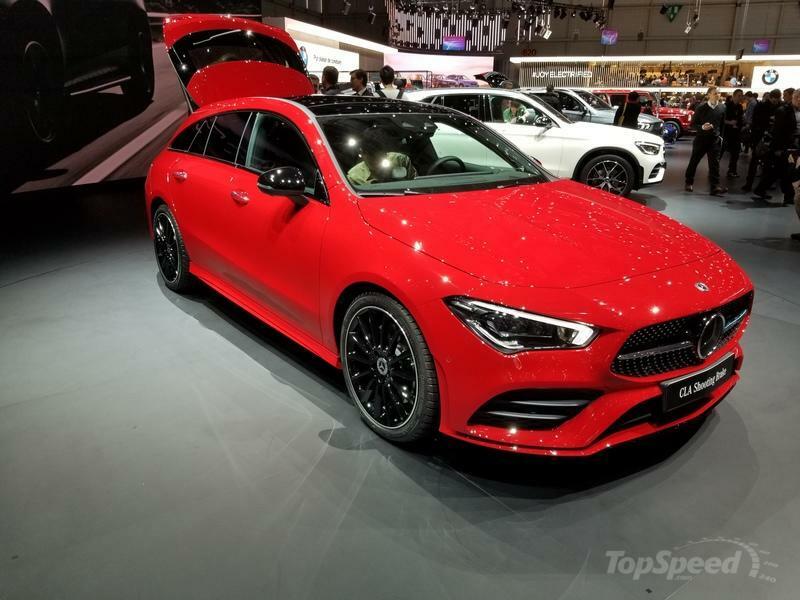 Mercedes calls its new CLA Shooting Brake a “sports car with load space,” and while that may purely be marketing babble it does put you in the mindset to understand what they were trying to do with it. Now in its second generation, the CLA wagon builds on the strengths of its not very popular predecessor in order to gain more market traction - whether or not this new one will be more successful than the car it replaces remains to be seen. 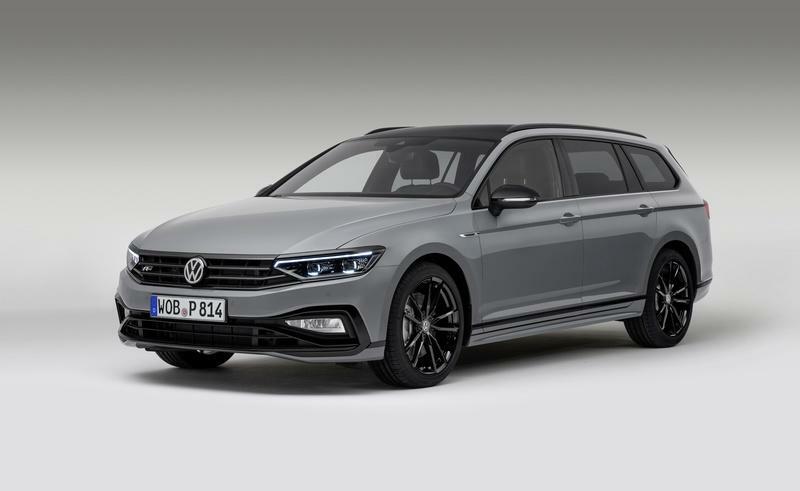 Less than a month after the company launched the facelifted version, Volkswagen is all set to launch the sporty variant of the Passat Estate at the 2019 Geneva Motor Show. The Passat Variant R-Line Edition comes with a lot of new goodies and will certainly induce the younger folks’ interest. The company has announced that the R-Line edition will be limited to just 2,000 units! With almost 50 million units sold since it was first introduced in 1966, the Toyota Corolla is, without question, the best-selling car in the history of the auto industry. Even if the world is populated by Corollas, Toyota has found a way to continuously reinvent the model in ways that make it popular. 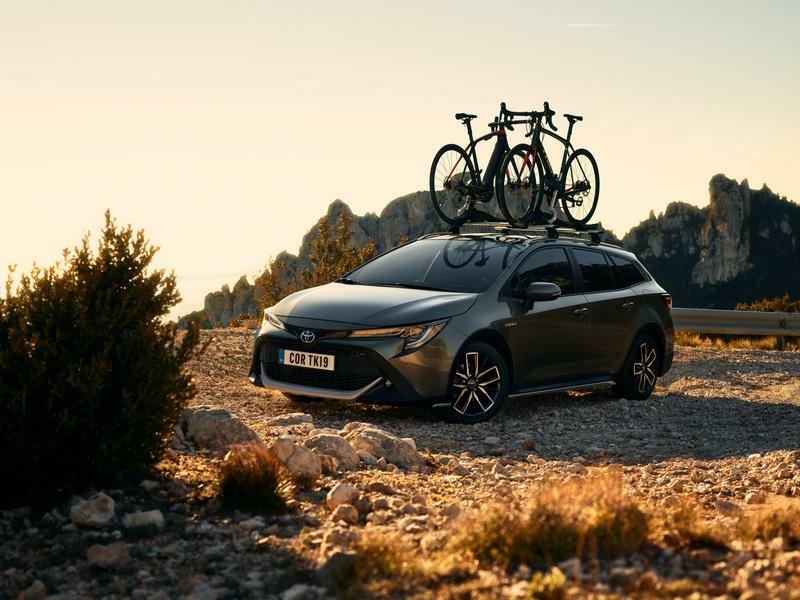 It comes as no surprise then that we’re going to see another reinvented version of the Corolla called the Corolla Trek at the 2019 Geneva Motor Show. 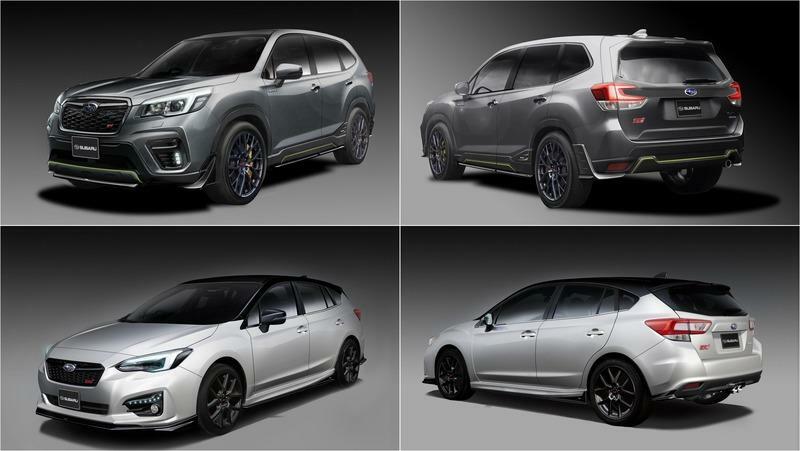 Based on the Touring Sports wagon body of Toyota’s best-selling model, the Corolla Trek is essentially a raised version of the wagon that’s not a lot different from the Volkswagen Golf Alltrack. 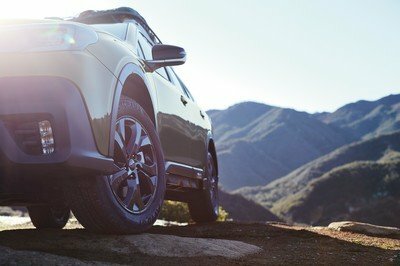 The recent trend of automakers raising their wagons and hatchbacks in the name of giving them crossover-like appeal has now taken over Toyota. 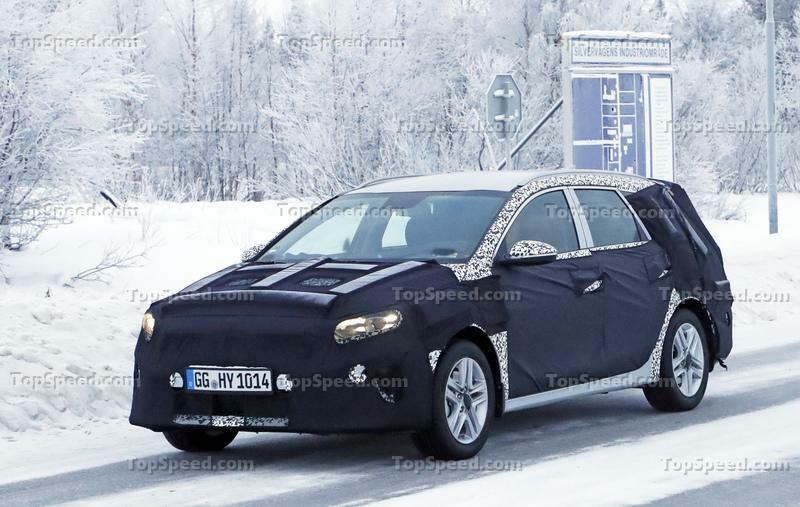 We’ll see what that’s about when the Toyota Corolla debuts in Geneva next month. Porsche is officially going to have several versions of its Taycan all-electric model, one of which will be an estate or wagon model that will most likely be called Sport Turismo. The Taycan Sport Turismo is exactly the same as the sedan model, but with a bigger trunk and more practicality. It’s actually going to be the first mass-market, purpose-designed, all-electric wagon ever, and no, the handful of coach-built Tesla Model S wagons don’t count. The rest of the package remains unchanged, so it’s only going to be sold with an all-electric powertrain (don’t be fooled by the fake exhausts on the back of the camouflaged prototype in these photos provided by our spies) which will provide great performance, as well as a large lithium-ion battery pack for decent range. Design-wise, expect a slightly more toned down version of the Mission-E Sport Turismo concept that debuted at the Geneva motor show this March. 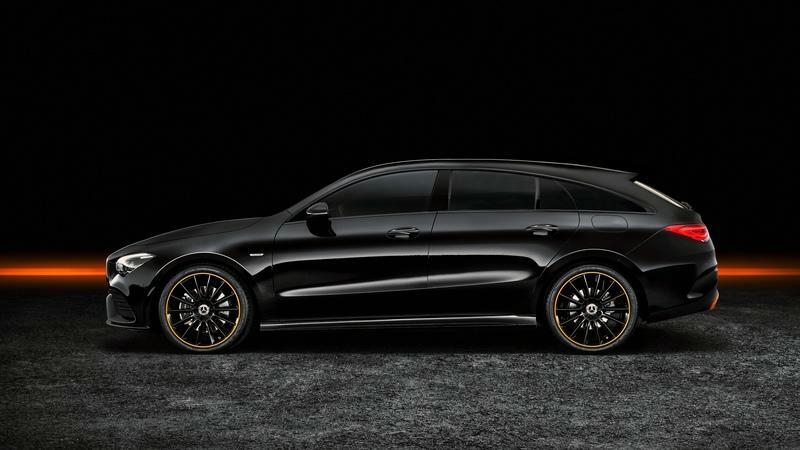 Porsche is apparently also going to make a higher-riding crossover-style version of this wagon, but it will be the sedan and wagon that will be the two main models. But even if Tesla doesn’t make a production wagon variant of its Model S, that model is going to be the Taycan and Taycan estate’s main rival because it is already quite well established in its segment. 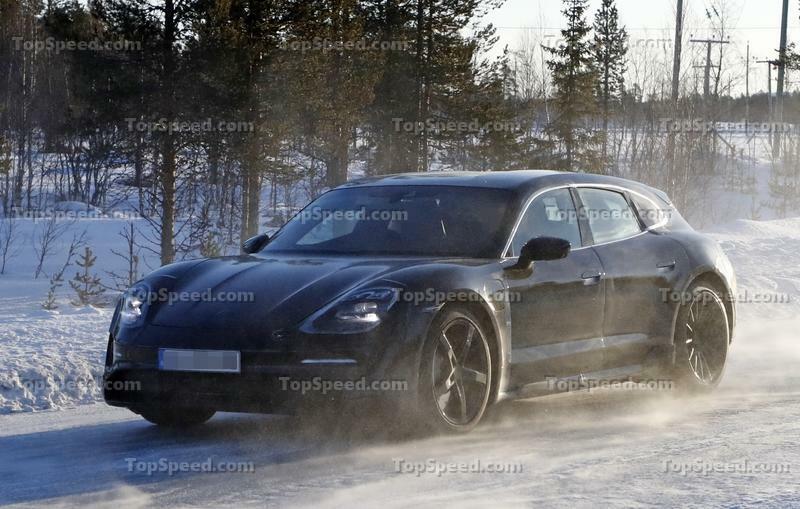 Update 02/20/2019: The Porsche Taycan Sport Turismo has been caught testing in the wild again, and this time it sports even less camo that the last time we saw it. This time we actually get to see the roofline and the rear end. Check out the spy shots section below to learn all about it. Kia has finally embarked on creating hybrid systems for its popular hatchbacks. The Ceed Sportswagon PHEV should be the first one from the Ceed family to benefit from the new technology, and I am reporting on this because we have actually caught the Ceed Sportswagon PHEV testing in the wilderness. The Hyundai-Kia duo does wonders in the hybrid world right now. 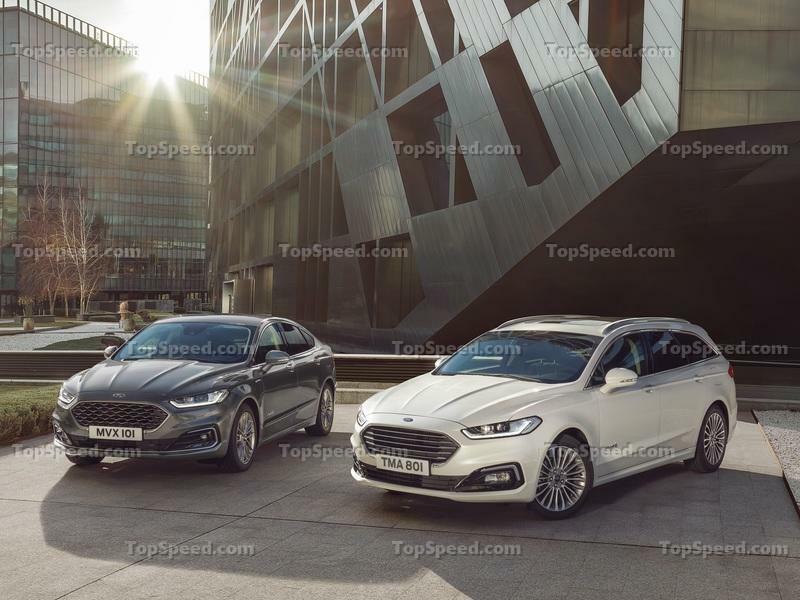 The Kona Plug-in hybrid prototypes roam the streets, and a few interesting production hybrids found their place in Hyundai and Kia showrooms. However, the unavoidable introduction of the Kia Ceed Sportswagon PHEV basically announces something very important - the coming of the Ceed hatchback hybrid and, far more importantly, the Sportage hybrid. Now, that will be really important. Yet, let’s start with the basics - the Ceed Sportswagon PHEV. Mercedes will inject some practicality into its all-new second-gen CLA with the load-lugging CLA shooting brake model. 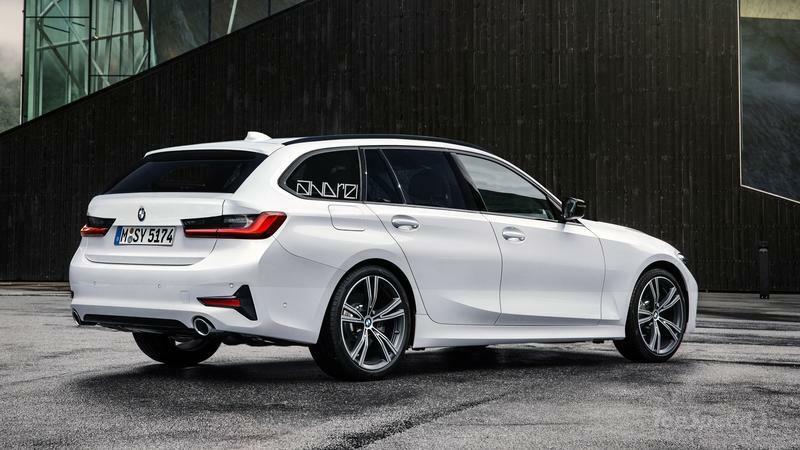 It’s not difficult to see that, with its tapered, swooping shape, it’s not be the most cavernous wagon on the market, but it certainly offers more space inside than the sedan. It may also appeal to wagon and SUV fans that would otherwise have completely ignored the model, writing it off as being too impractical. However, this is not merely a rehash of the initial CLA estate’s formula, since this new one has quite a different shape to it. The front it inherited from the new CLA sedan, but the rear end looks quite different compared to that of the previous CLA wagon - it’s even sleeker and has a more steeply raked fastback-like rear screen and it overall looks like a more grown up car; it pulls the mini-CLS trick better than the old CLA, regardless of body style. Realistically few will buy the CLA wagon for its practicality, though, and most will just want one because it’s a cool, stylish wagon that drives well - they will want to be seen in it specifically and not the sedan that has a different image attached to it. Plus it carries the ultra-desirable Mercedes badge. It’s a head-turner too, as with any CLA (even the older one), it draws lots of looks since it’s quite an unusual shape but also really pleasant to look at too. 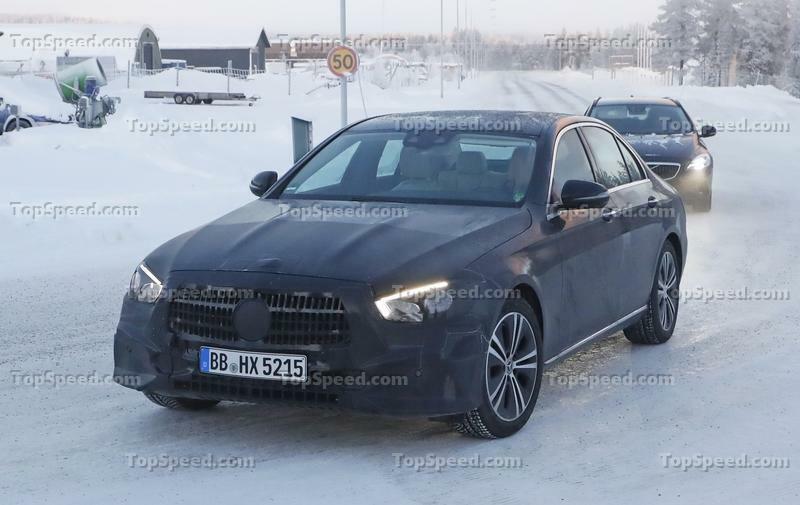 Mercedes was caught testing restyled E-Class prototypes that look like they’re hiding new front and rear fascias. 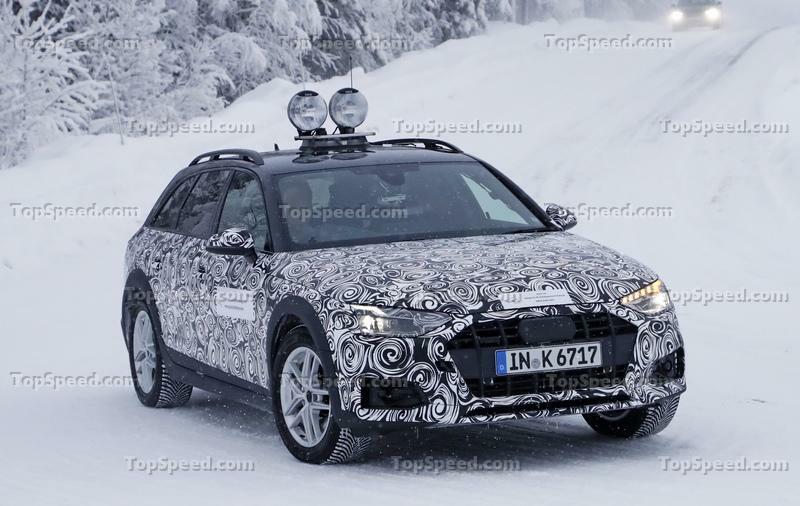 It also appears that most of the work will be done on the front end, which is covered by the heaviest camouflage, although there are other details hidden as well. The current E-Class, the fifth generation of the nameplate, was launched in 2016 and it is due for a refresh next year. 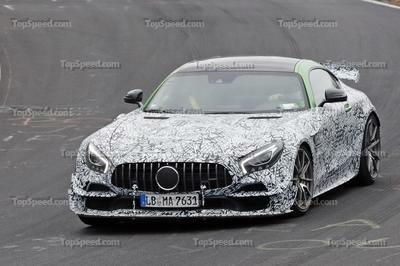 Most changes will be done to the styling, to better reflect Mercedes’ new design language that was originally showcased on the new A-Class and CLS. The updated E-Class is expected to experience an extra infusion of tech as well. No changes will likely be made to the engine range since the Mercedes started selling the E-Class with its new generation of four-cylinder and straight-six diesel engines, both of which make up the bulk of sales in major markets such as Europe. Update 01/22/2019: The Mercedes-Benz E-Class is due for a mild facelift, and it should be coming in 2020. It’s only been about a month since we last laid eyes on the pre-production prototype, but we’re getting another look at it. There aren’t any real changes in terms of what we can see on the outside, however, we do get a decent look at the interior, and there are some minor things that we can spot. Check out our spy shots section below for all the details. 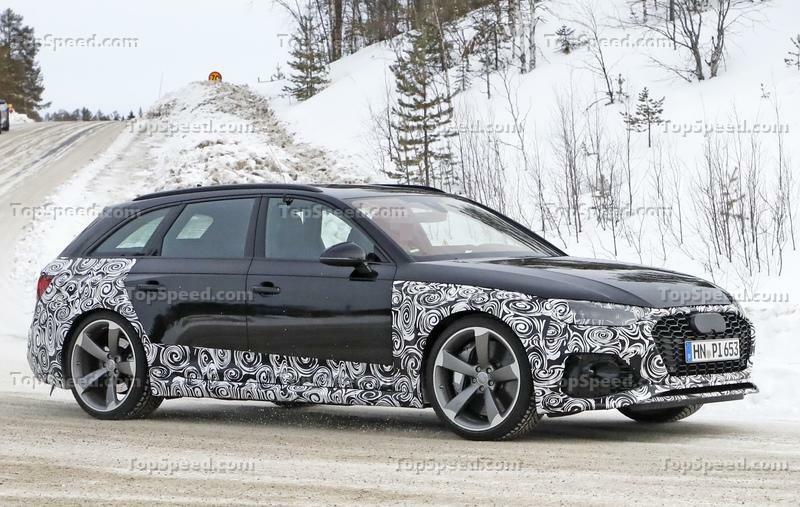 Mercedes-Benz is already parading camouflaged prototypes of its upcoming CLA wagon, the second generation of the load-lugging four-door coupe that is based on the A-Class. 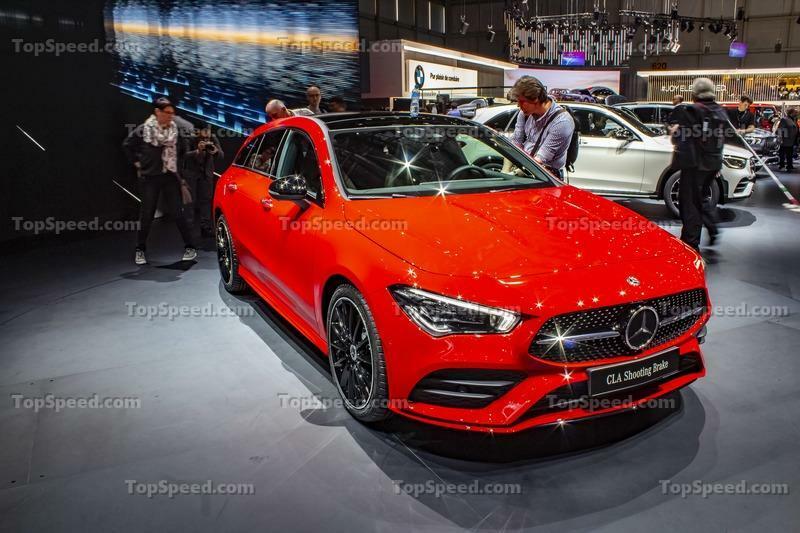 This time the model is all the more unique since there is no bigger CLS shooting brake anymore, so buyers looking for this type of sporty looking wagon within the Mercedes range will have to settle for the new CLA. Cadillac showed off its new XT6, three-row crossover at the 2019 Detroit auto show, but its debut took place at a private event prior to the kickoff of the Detroit Auto Show. 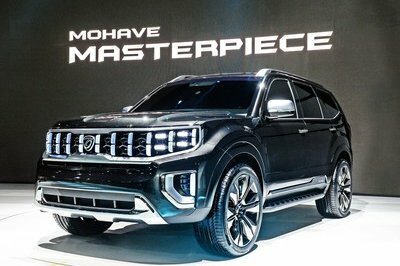 As such, the other SUV debut (the 2020 Ford Explorer) received a lot more attention at the show. 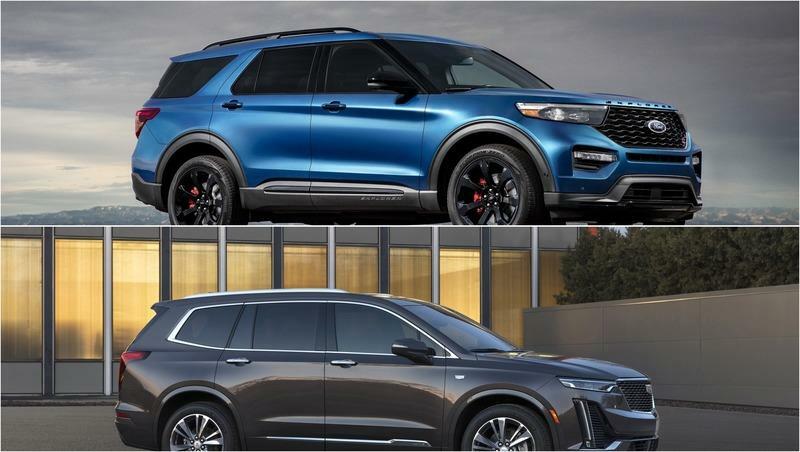 Is the Ford Explorer cooler and more desirable than the Cadillac XT6? Sedans are driving towards extinction and SUVs are the supposed heirs to the throne; but, what about wagons? 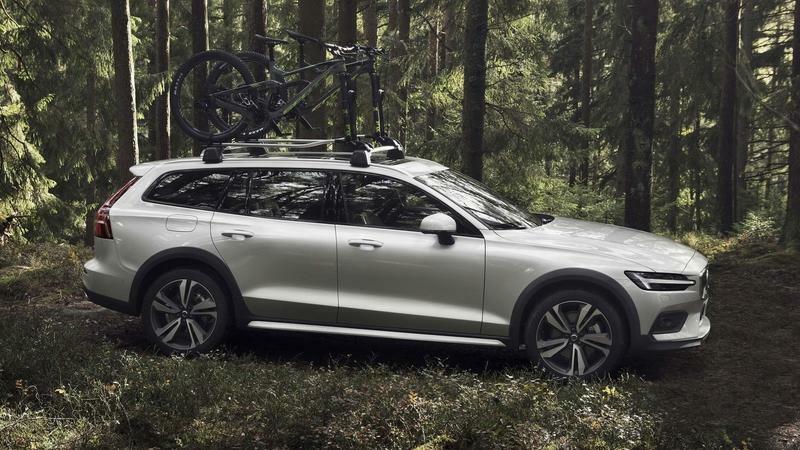 These long, not-so-pretty vehicles actually make for a perfect family car and are quite practical as a daily commuter as well. 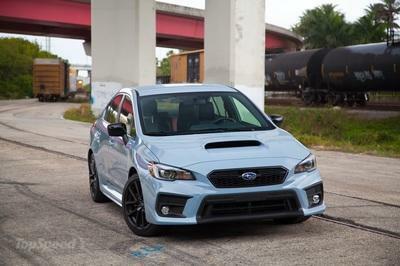 In Europe, wagons sell in huge numbers, but that’s not the case here in the U.S. 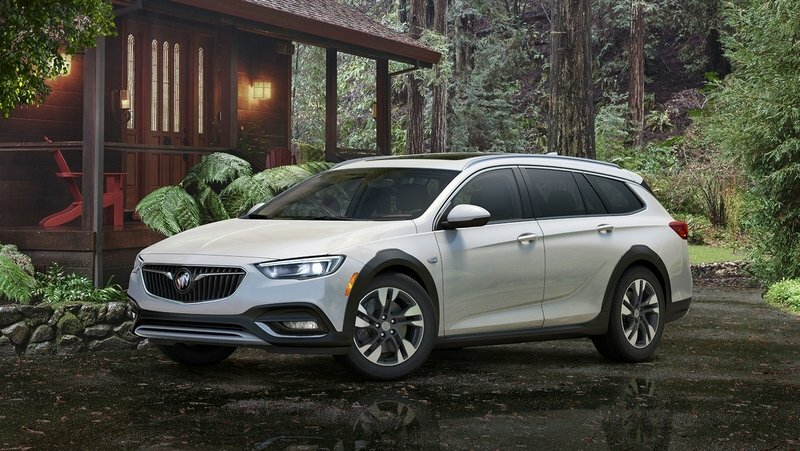 Even though all sizes of SUVs are dominating the market and killing competition, wagons are in a league of their own and seem to be on a come up. Unveiled in late 2017, the cool Aston Martin Vanquish Zagato Shooting Brake is starting to make appearances on public roads. 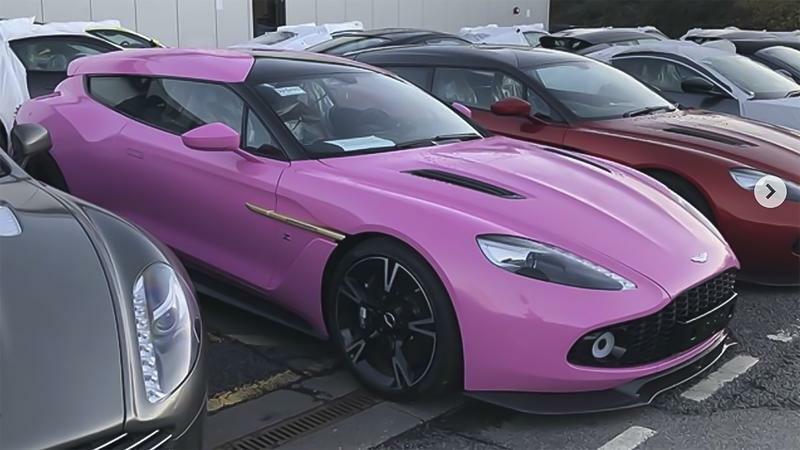 Aton Martin Lagonda Group SEO and President Andy Palmer spotted one during a factory walk, and it’s more outlandish that the car we’ve seen on auto show floors - simply because it’s painted bright pink! Just when we all thought that sedans and station wagons were on the chopping block.... Thanks to an ever decreasing interest in cars and the momentum gained by trucks and all kinds of crossovers in the past few years, we come across videos like this that show just how much stuff you can haul in the back of an ordinary station wagon. Audi’s current sedan lineup consists of the A8, the A7, and the A6, followed by the A4 taking up the smallest slot of them all. 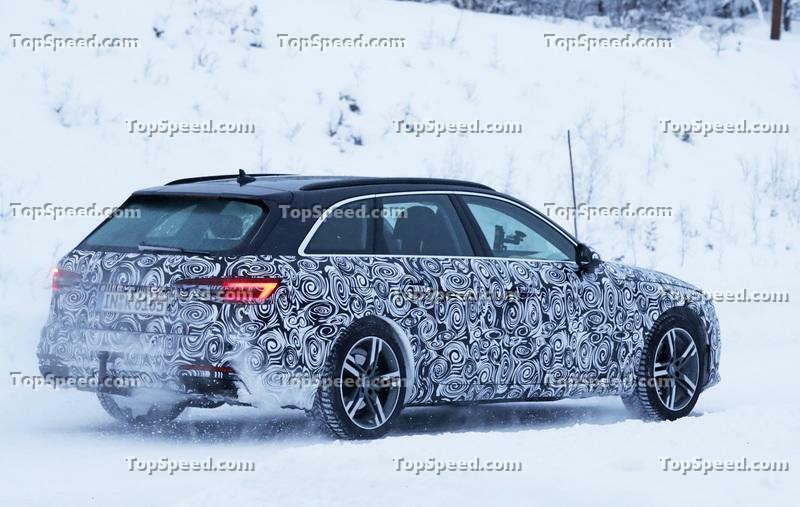 Among these four-door nameplates, Audi also offers a variety of wagon iterations for added practicality, and now it’s looking like the compact A4 Avant is close to an extensive refresh, as revealed in a series of spy shots that capture a new prototype out and about for some cold-weather testing in Sweden. 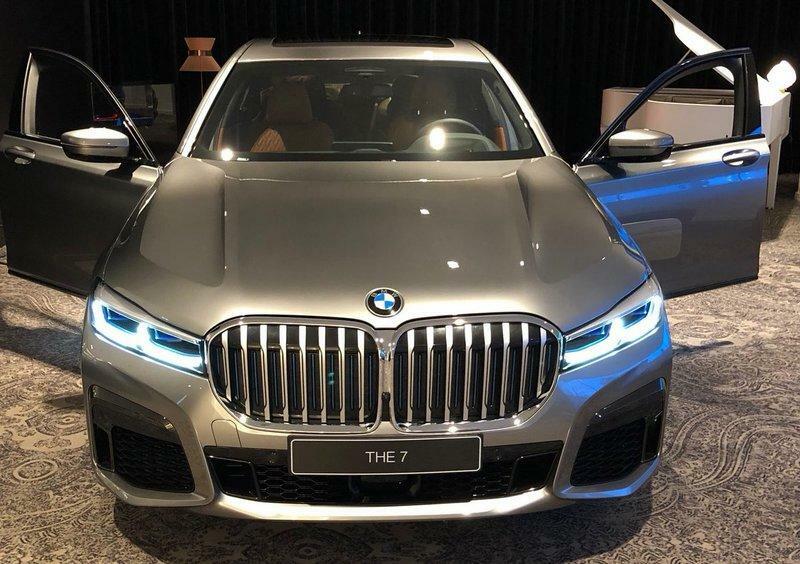 Updates are likely to include fresh exterior styling, a sleeker interior layout, and the very latest technology for convenience, entertainment, and safety.